It’s time for fall maintenance! 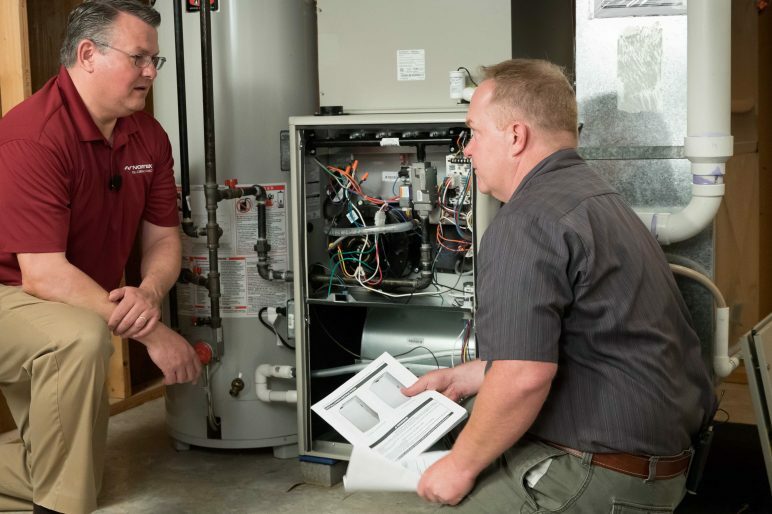 Cooling season may be over and furnace season may still be on the horizon, but that doesn’t mean that work should be any less busy. Preventative maintenance season is just as important as the peak season. During preventative maintenance, you want to make sure that all of the safeties are working properly and that the sequence of operation is going properly. 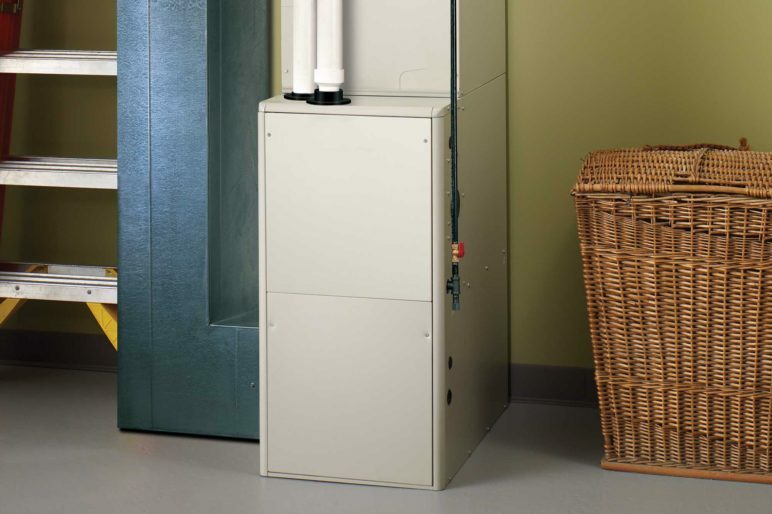 More importantly, this can give homeowners peace of mind going into the heating season. Do you know what tools you need for preventative maintenance? 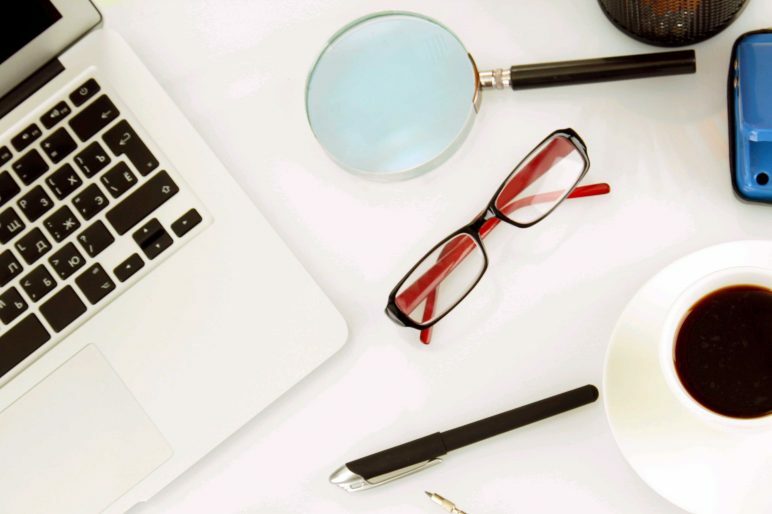 Do you have a specific protocol for performing preventative maintenance? These are Doug Priestley’s, Manger of Technical Customer Support at Nortek Global HVAC, recommendations for tools and the procedure for fall preventative maintenance. A lot of times you will receive direction to any problems if you start by talking to the homeowner. Ask them if they had any problems towards the tail-end of the heating season. Ask them if they have noticed any problems if they have already turned on the furnace. Do a little housekeeping at the thermostat. Make sure the thermostat is clean. Check the battery indicator (change if necessary). Make sure the thermostat is attached to the wall correctly and make sure no damage has been done to it. The FIRST thing you should do at the furnace. Turn the furnace off at the disconnect. For the next few steps, you are gong to be checking wiring and dealing with components that may shock you if the power is on. Pull out the filter and inpect it (if it is dirty, replace it). With the filter out, check the blower wheel, the blower assembly and the blower motor. If the motor has oil ports, go ahead and oil it up. Check to make sure the blower wheel is in balance – spin it around. If any of the above parts are dirty, go ahead and clean them. At this point, you can put the filter back in. Verify that the dipswitches are set correctly on the blower board (check it against the install instructions). Make sure the condensate drain is filled with water. Inspecting the burner area and the venting system (POWER OFF). Make sure you have fallback to the furnace. Make sure the drain for the venting system is clear. Remove the flame sensor and clean it using steel wool, removing the white, chalky film. Put the flame sensor back. Inspect the burner area for abnormalities (i.e. burnt wire, broken wire and loose wires). Check to make sure that everything is secure. Check the connections on your boards. Check incoming gas pressure, making sure you have anywhere from five to seven inches – six is ideal. Attach your manometer to the manifold side of the gas valve. Place your temperature probes in the return and supply. Check the temperature rise and verify it. Proper temperature rise will vary from furnace to furnace, but we recommend shooting for between 40F and 70F. Go to the thermostat (not the IFC board itself). Put in a call for heat. Check the sequence of operation. You should hear the venter fan motor. Furnace will undergo a 30-second pre-purge. Pressure switches need to close within 10 seconds before power is applied to the igniter. After the 30-second pre-purge, you should see the igniter glow. The igniter will glow for 30 seconds before it opens the gas valve. If everything is correct, you should have a green LED and a red LED. At this point, you should hear the gas start up. The furnace will undergo another 30-second delay before the fan motor starts blowing. If everything is working correctly, the IFC board should be showing an amber light glowing solid. Check the limit circuit by disconnecting the wire. If the gas valve drops out and you get an open limit fault code, you know it is working. Reconnect the wire at the limit circuit. Check the pressure switch circuit by removing the orange wire from the condensate pressure switch. This will make the furnace shut down, but no error code will appear. The inducer will continue to run in an attempt to try and close the pressure switches. Now, reconnect the pressure switch. This will cause the furnace to cycle down and then go through the pre-purge sequence again. Verify the manifold gas pressure. A normal range is anywhere from 3.5 to 3.2 on a Nortek Global HVAC furnace. Ensure that the temperature rise is set correctly. Let the furnace run for about 15 to 20 minutes. This should allow the heat to pick up so that you can get an accurate temperature rise. If you’re on the low end, slow down the motor blower. If you are on the high end, raise the speed of the blower motor. Shoot for the middle. Make sure that everything cycles down correctly. Go to the thermostat and take away the call for heat. The burners will shut off, the gas valve will shut off, but the fan blower motor will still run. The fan blower motor will run for as long as your blower-off delay is set. 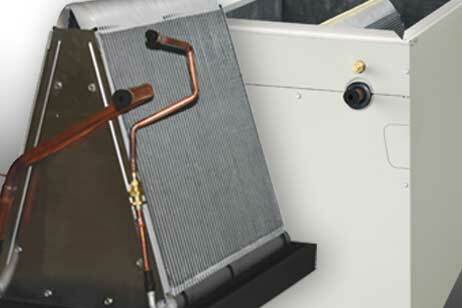 The inducer will also run until it gets the excess heat off of the heat exchanger. After you are finished with performing maintenance, you should do a quick wipe-down of the system. 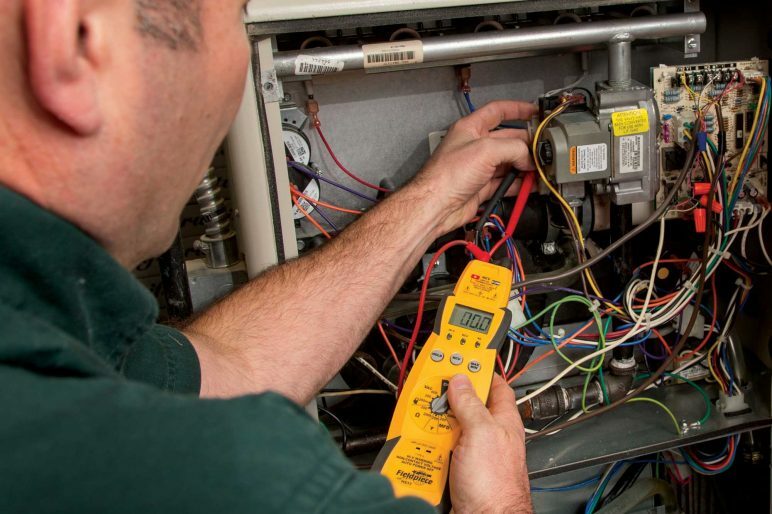 You should recommend preventative maintenance every time you install a system. Not only does this create business for you during the traditionally slow seasons, but it can help lighten your load during peak seasons. Is this what you do on a furnace preventative maintenance call? How does your procedure vary?